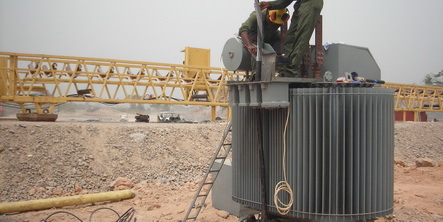 Gella Electrolex Services Limited is a registered company under the companies code 1963 (ACT 179) of the Republic Of Ghana in 1997 with limited liabilities. Gella Electrolex Services Limited has what it takes to provide the very best of services when it comes to both the Electrical and Information Technology industries. We of Gella Electrolex Services Limited have come to realize that technology and electricity are interdependent and have the requisite know how that blends the two perfectly. Our services are customer based and are readily available to provide the best service one can get to our clients. Please do not hesitate to contact us for your electrical and IT solutions for we are ever ready to deliver and surpass your expectations. Copyright © 2012 Gella Electrolex Services. All Rights Reserved.